Lemmy on nyt Junior Winner! IP CH Beartooth Mountain Lola DM Kissaliiton vuoden 2016 paras siitosnaaras! 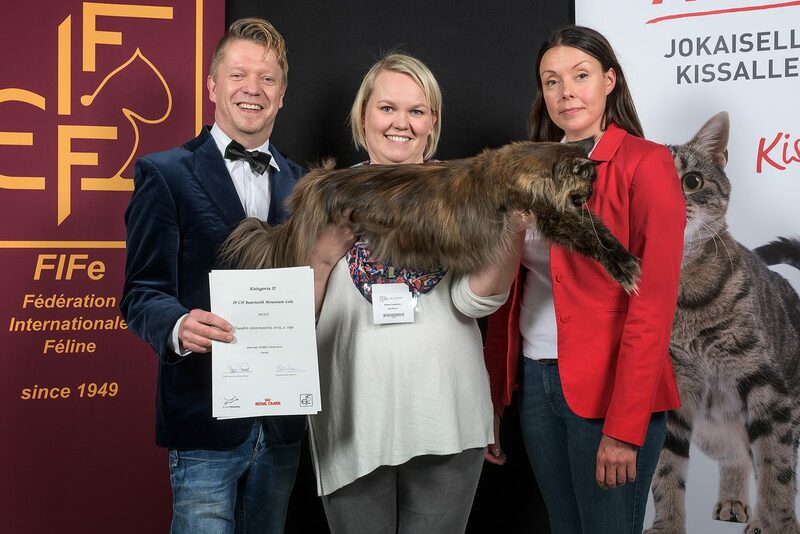 IP CH Beartooth Mountain Lola DM best breeding queen in Finland 2016! IP CH KingLeo's Black Hole Sun Best in Show neuter female in Kuopio both days, 2.-3.12.2017! KingLeo's Heaven Can Wait Best in Show adult female in Kuopio 2.12.2017! PR KingLeo's Black Hole Sun Best in Show neuter female in Ylöjärvi 2.9.2017! KingLeo's Guddommelig Gyda Best in Show kitten in Hartola 7.5.2017! Hashtag A Day in My Life 2 x Best in Show junior in Jyväskylä 25.-26.3.2017! Hashtag A Day in My Life 2 x Best in Show junior in Kokkola 18.-19.2.2017! KingLeo's Echo of Lemmy Kilmister JW Best in Show adult male in Kemi 14.1.2017! 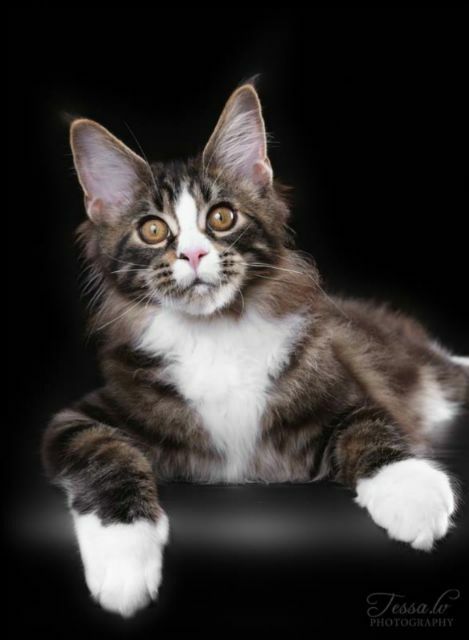 KingLeo's Echo of Lemmy Kilmister JW Best in Show kitten (7-10) in Hartola 8.10.2016! 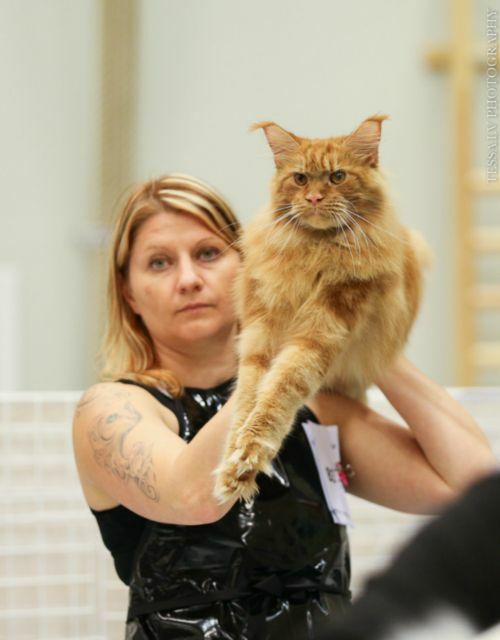 NineTales Lion King Best in Show kitten (7-10) in Siuntio 2.10.2016! NineTales Lion King Best in Show kitten (7-10) in Lapua 17.9.2016! 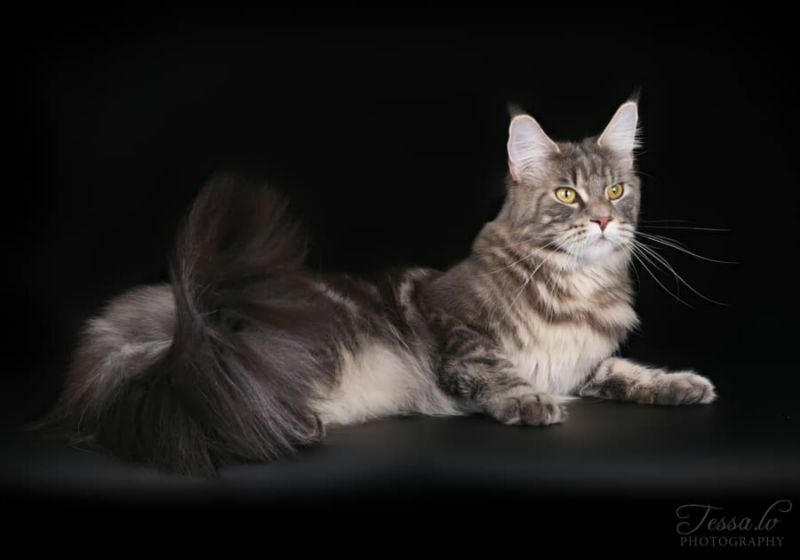 NineTales Lion King Best in Show kitten (7-10) in RUROK 28.8.2016! 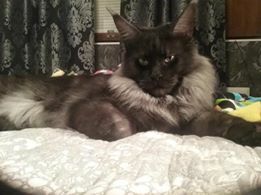 KingLeo's Be Like Red Adair Best in Show neuter male in Kempele 2.7.2016! 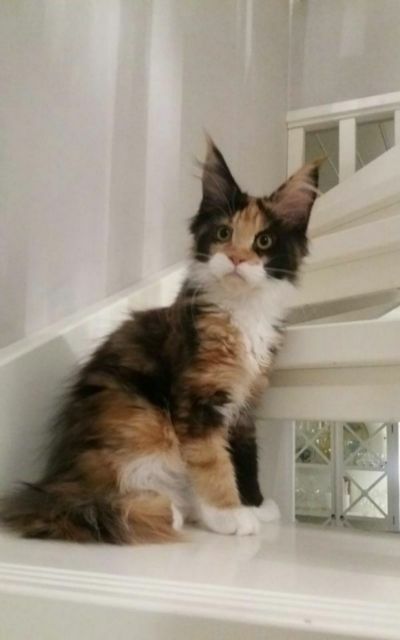 KingLeo's Echo of Lemmy Kilmister Best in Show kitten and JW in Kempele 2.7.2016! KingLeo's Be Like Red Adair double Best in Show neuter male in Leppävirta 18.-19.6.2016! 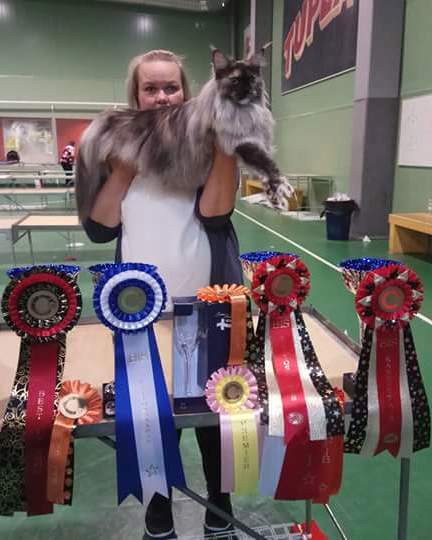 NineTales Lion King Best in Show kitten in Leppävirta 19.6.2016! 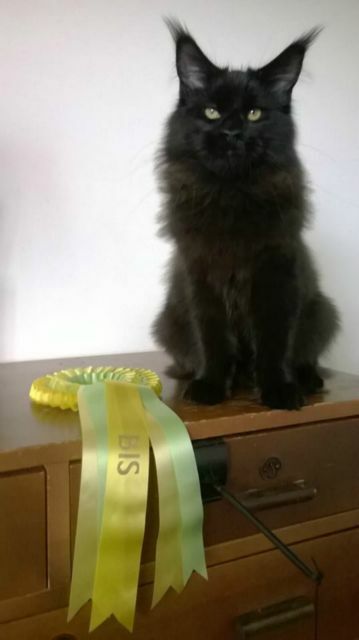 KingLeo's Echo of Lemmy Kilmister Best in Show kitten and Best of Best in Leppävirta 18.6.2016! 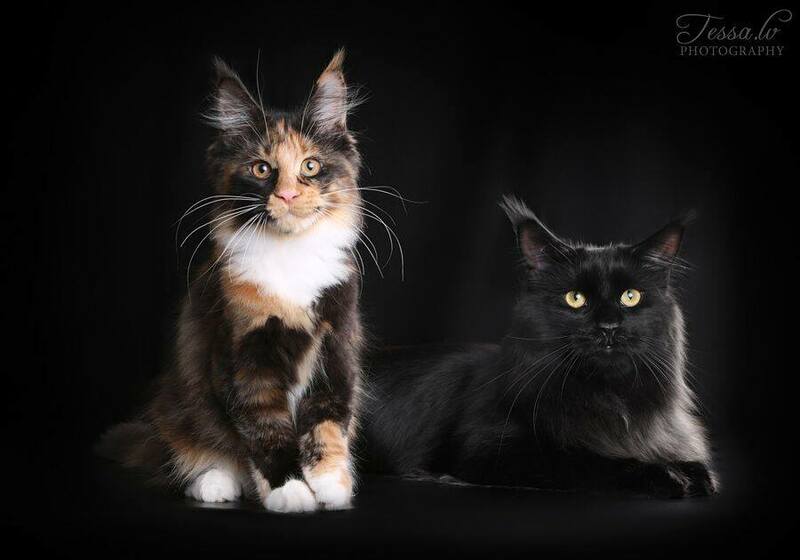 KingLeo's Echo of Lemmy Kilmister double Best in Show kitten in Harstad 4.-5.6.2016! 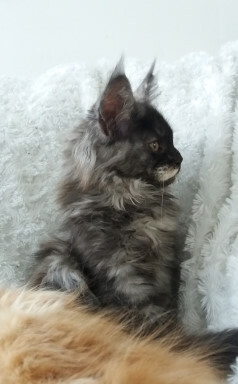 KingLeo's Echo of Lemmy Kilmister Best in Show kitten in Skellefteå 14.5.2016! 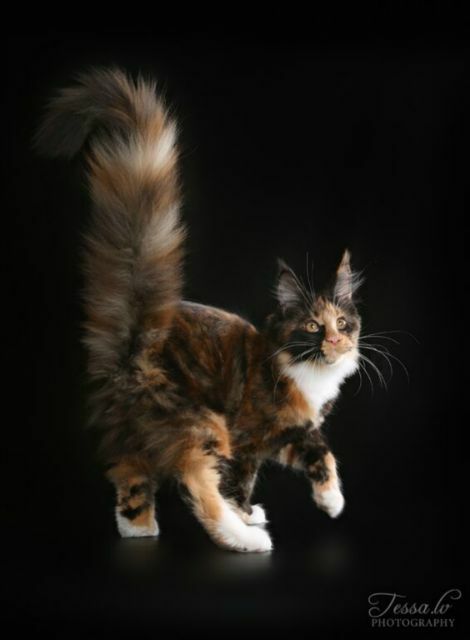 KingLeo's Cleopatra Philopator Best in Show adult female in Hartola 1.4.2016! KingLeo's Big Bang Best in Show adult male in Hartola 30.3.2016! 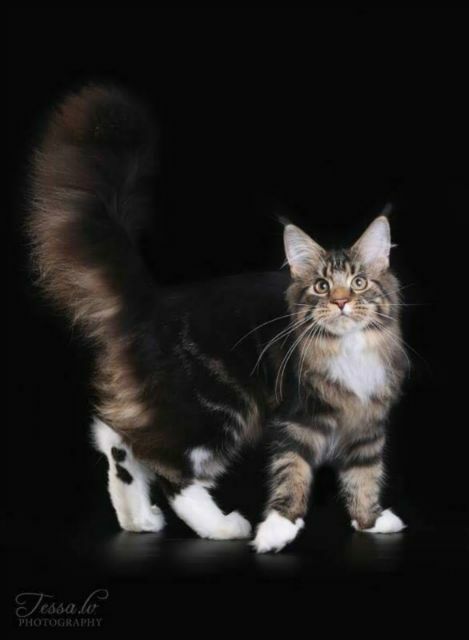 KingLeo's Cleopatra Philopator Best in Show kitten (7-10) in Hartola 30.10.2015! Beartooth Mountain Lola Best in Show neuter female in Tromsö both days 15.-16.8.2015! 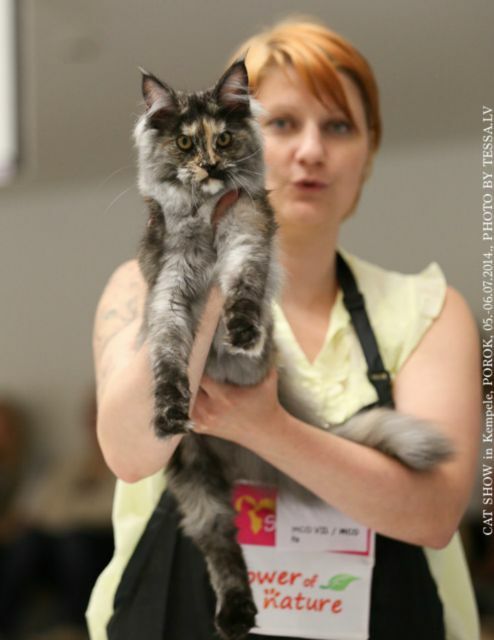 KingLeo's Cleopatra Philopator Best in Show kitten (4-7) in Skellefteå 24.5.2015! KingLeo's Big Bang Best in Show adult male in Kokkola 21.3.2015! 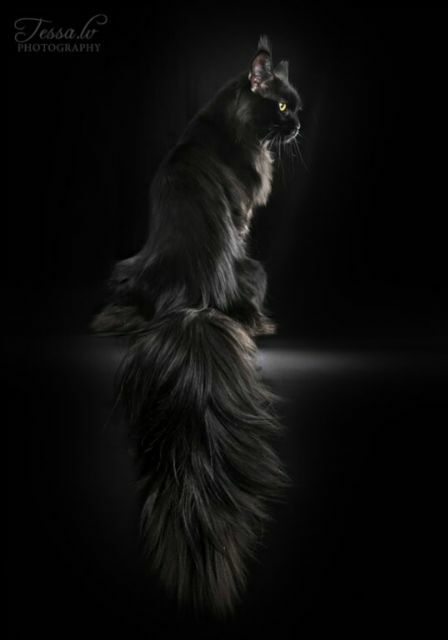 KingLeo's Big Bang Best in Show kitten (7-10) in Kuopio 31.11.2014! 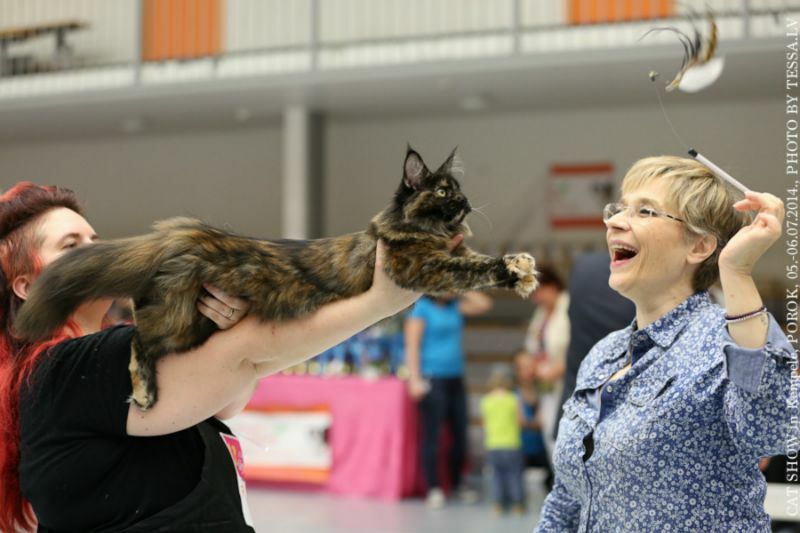 KingLeo's Butterfly Kiss Best in Show kitten (7-10) in Luleå 30.8.2014! 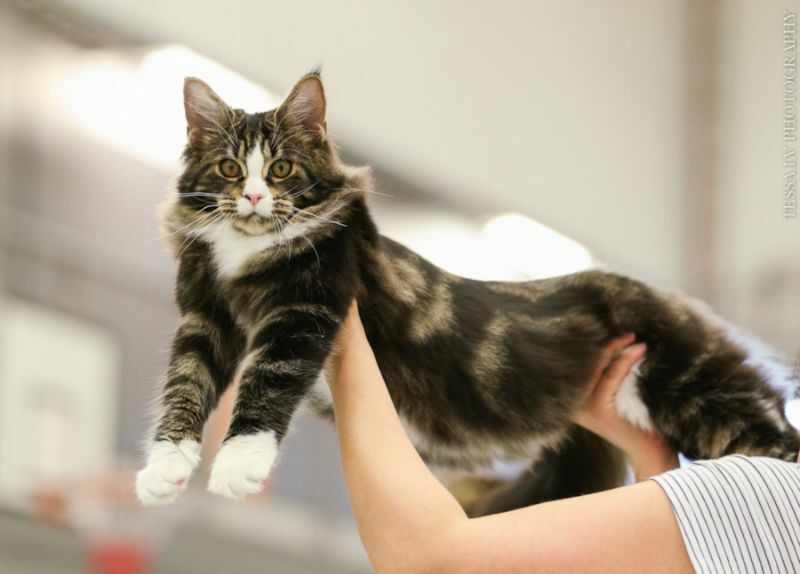 KingLeo's Bohemian Dream Best in Show kitten (4-7) in Siilinjärvi 14.7.2014! 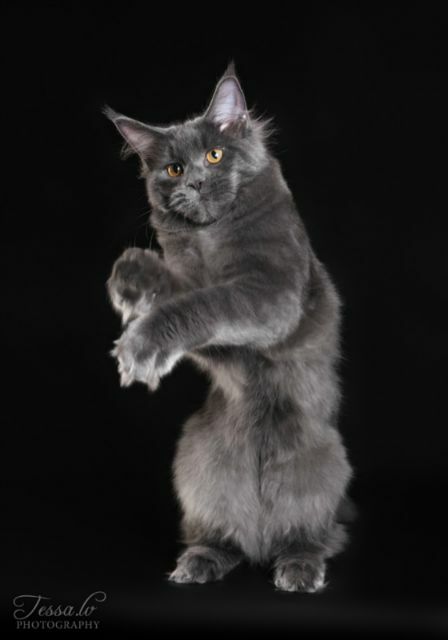 KingLeo's Blackadder Best in Show kitten (4-7) in Siilinjärvi 13.7.2014! Copyright © 2012 kingleos.com. All rights reserved.